On different occasions which come every year, it is normal for us to be excited and get rattled when thinking about the perfect gift that we are going to give to someone. Most of us will choose the convenient – go to a store, buy something, wrap it, then hand it to the one celebrating a special occasion. What if you accidentally forgot that it was the same thing you gave last year? 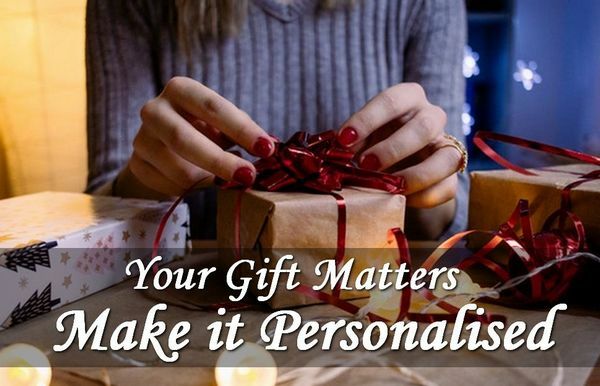 That’s why choosing the best gift would entail some consideration like the interests, personality, and needs of the person you plan to give your gift. There are gifts, even simple in form, which will be memorable for the person receiving it. Like a simple card with your drawing and personal message, a sweater that you knitted, a cupcake that you baked, a hand-painting, or a personalised handprint necklace made specially for the person you love, is indeed a touching present. It is a wonderful feeling when someone treats you as important and puts effort into their gifts. Don’t worry if your personalised gift is not as expensive as the others. Feel confident that your gift will be appreciated because you put some love into it. You made it with your own hands and put something personal from you. 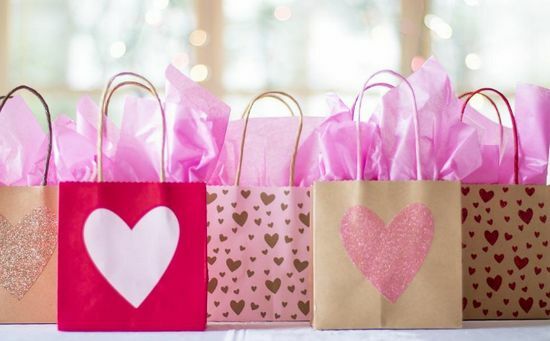 It is believed that the psychology of giving gifts is that it is so rewarding that it somehow makes a connection between the person giving and the person receiving. What makes personalised gift giving different from the usual? It gives a feeling of importance. It strengthens the connection and trust. It challenges to do good for others. It is touching to know that someone appreciates you. Memories with someone are given full value. You have a one of a kind of gift. And lastly, you make someone happier. These are surely “feel good” reasons to get a personalised gift for someone you love! Giving a personalised gift is also rewarding as it develops your social skills. You will have that urge to know someone better for you to identify what perfect gift to give. And you might even share these good vibes with others, like if you are having a hard time with your partner, or as a parent who cannot relate to the activities of your children, or to your best friend after you missed attending her wedding. To prevent yourself from worrying about getting a perfect present, plan it ahead of time. You may search the internet for ideas and get some unique information regarding the person you intend to give your gift to. If you do not have time to make a hand-made gift, you can find different stores that offer personalised stuff that best suits the occasion of the gift giving. And of course, make sure that you hand it personally to the recipient, to complete your personal touch. It’s an agony every time I need to go to buy a gift for my spouse or for a close friend. Thanks for the tips, guys. Its amazing post, thanks for sharing this knowledge.